Have you visited Death in the Ice: The Mystery of the Franklin Expedition and want to know more? Maybe you are new to Franklin and looking for an interesting introduction? This talk will expound upon the story told in Death in the Ice, including additional facts about the objects and the men associated with them. Maureen Smith, who is an interpreter at Mystic Seaport Museum, is a recent graduate of the School of Museum Studies at the University of Leicester. Her research focuses on the Franklin Expedition, the display of Franklin relics, and personal associations with museum objects. 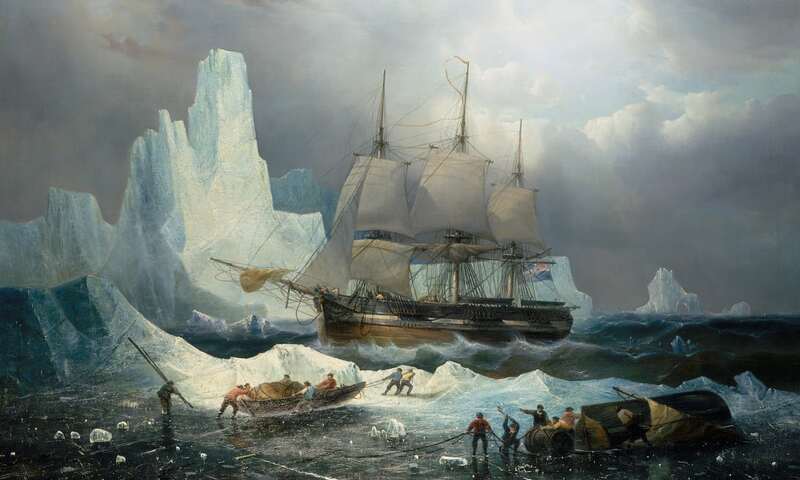 She also undertook a placement with the Scott Polar Research Institute updating the Franklin Expedition entries in their online object and biographical catalog.